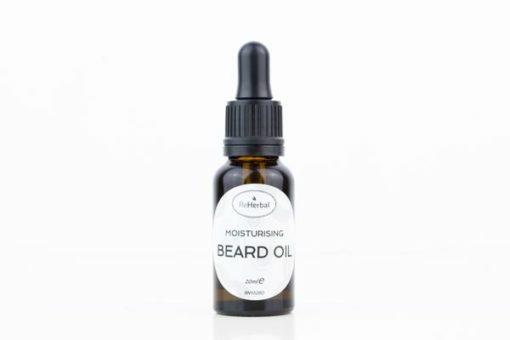 Repairing Moisturizing Beard Oil for the shiny and smooth look with the musky-earthy aroma. 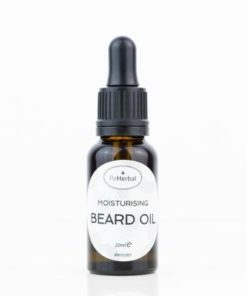 It nourishes, protects and softens your beard. Our Moisturising Beard Oil is designed for everyday use. Wheatgerm Oil is high in vitamin E and Omega 6 fatty acids. Thick, wrinkled and dry skin will benefit from using of the oil. 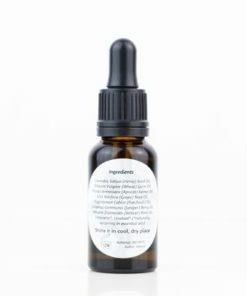 Apricot Kernel Oil with its fast absorption is one of the best oils to be used for sensitive and dry skin. Full of Omega 9 fatty acids, it is perfect for tough facial hair and dry skin. Grape Seed Oil is fast absorbing oil for sensitive and mature skin. When is used as a beard moisturizer, it will leave your beard smooth looking with a silky texture. 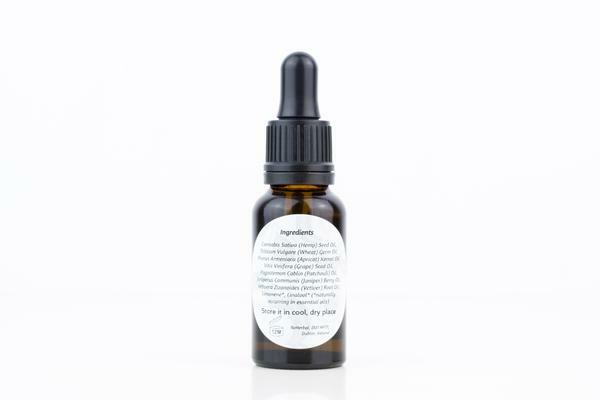 Patchouli, Juniper and Vetiver Essential Oils contributes to healthy skin, helps with irritated and damaged skin. They create together slightly intoxicating, sweet and earthy-woody outstanding scent. Put a few drops into your palms and rub it in from the roots to the ends of your beard. Once applied, use the beard comb to spread the oil throughout your beard.